Laurent Durham has acquired skills and experience in a variety of media production roles, including writing, producing, directing and editing. Hailing from Switzerland, Laurent began a more language services and communications oriented career before recently moving into the field of visual communications. He is particularly enthusiastic about film and TV content creation, and is also able to deliver short form web video. 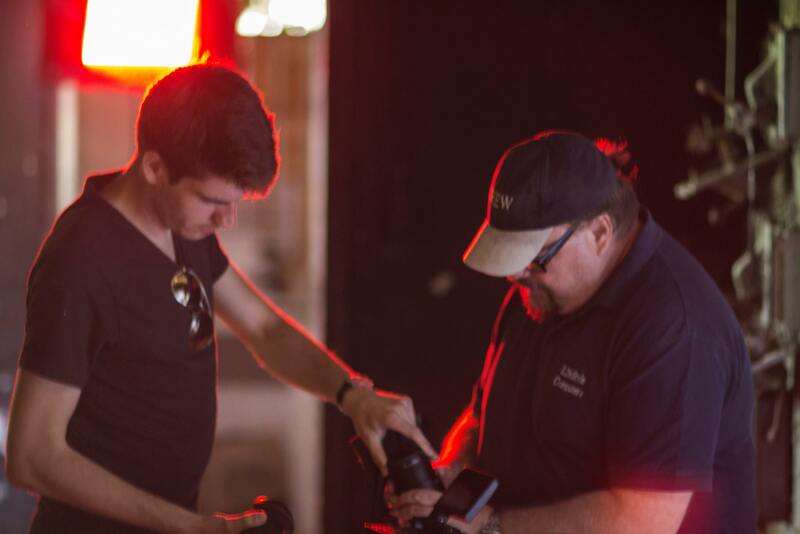 Laurent occasionally likes to perform in various crew roles, including First and Second Assistant Director, Script Supervisor, and Camera Assistant. On Abjection, he was tasked with operating a film slate to professional standards and assisting the camera department.